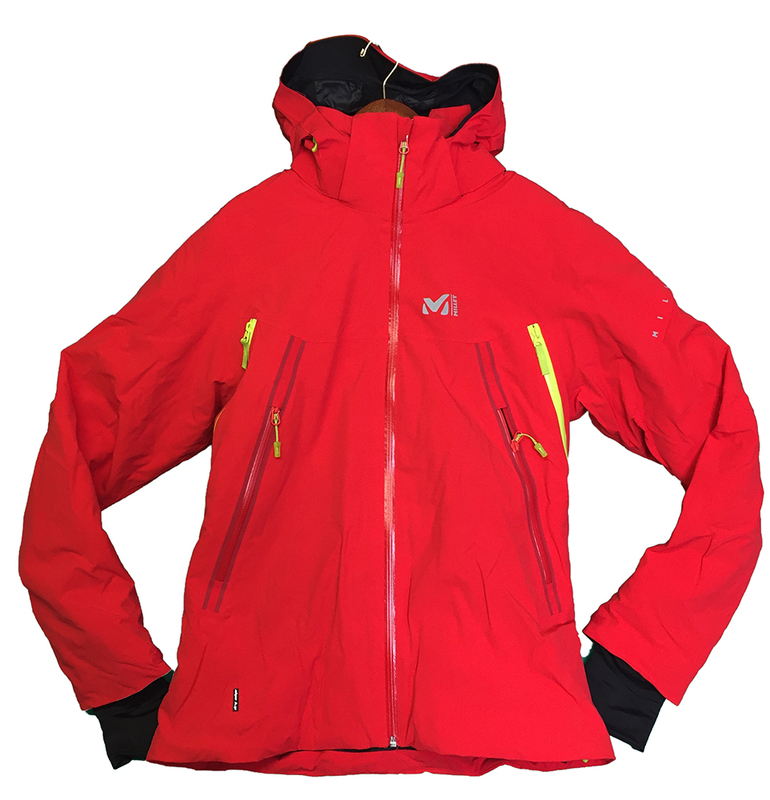 "The mountain is the inspiration for this streamlined design freeride ski jacket made of DRYEDGE STRETCH 2L. A complete weather barrier, this waterproof and breathable stretch shell is soft and enhances comfort and freedom of movement. A mixed insulation design body-maps PRIMALOFT WOOL BLEND and PRIMALOFT BLACK optimizes the benefits of each material for more warmth at the back and overall long-lasting comfort. Carefully designed and built for freeride with all the necessary functional features, the high chest pockets and shifted vents are easily accessible and backpack-compatible.